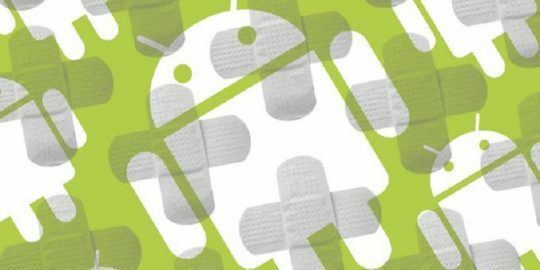 Silent Circle patched a Blackphone vulnerability, closing an open socket that exposed the mobile device’s modem to attack. 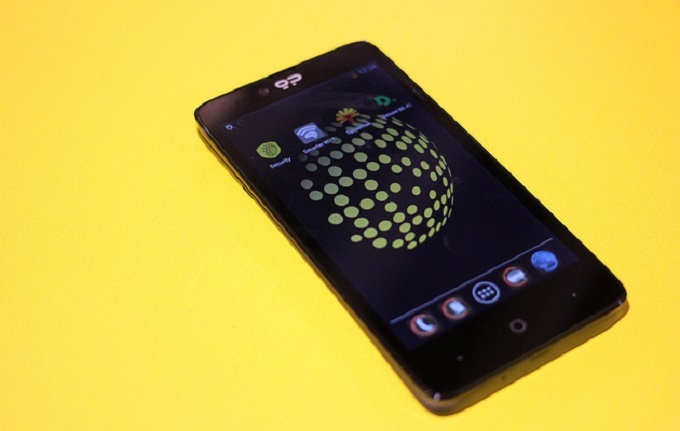 Silent Circle, makers of the security and privacy focused Blackphone, have patched a vulnerability that could allow a malicious mobile application or remote attacker to access the device’s modem and perform any number of actions. The update was released Dec. 7 in version 1.1.13 RC3; details of the issue were disclosed today by SentinelOne, which discovered the problem in August and coordinated a fix and disclosure through Bugcrowd. 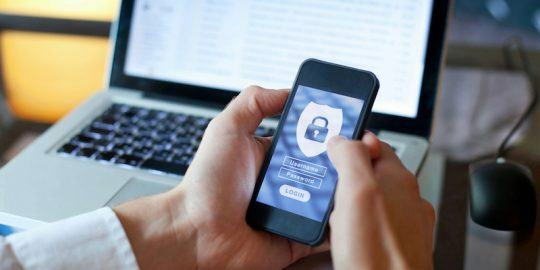 The Blackphone includes encrypted messaging services such as Silent Text and Silent Phone, and is meant to be a deterrent to hackers and surveillance efforts alike. Strazzere said he’s unaware of attacks compromising this vulnerability, though he said it was relatively easy to find. The researcher said he stumbled upon it in preparation for Red Naga training in advance of last summer’s DEF CON. The Icera modem, meanwhile, is expected to be phased out completely some time this year. Strazzere said he had never seen one in use and wasn’t sure why it was deployed in the Blackphone. The open socket, meanwhile, was likely not supposed to make it to the production model, he said. 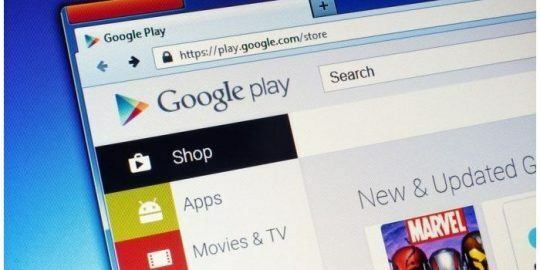 Instead, it opened the door to a laundry list of problems that would put a Blackphone user at risk. Blackphones are not commodity devices; they’re preferred by privacy-conscious people, or those in oppressed areas wish to keep their personal safety in check. The vulnerability opens the door to any number of problems beyond the interception of calls and messages; SentinelOne said, for example, an attacker would be able to find neighboring cell towers the device connected to, or kill the modem altogether, leaving the victim without a means of communicating.